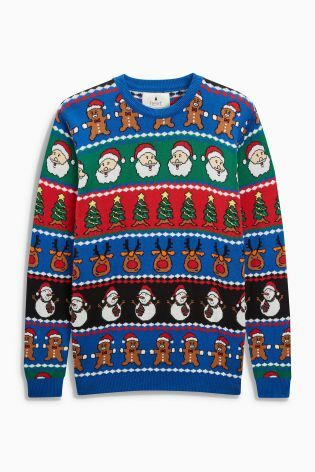 At this festive time of year, a Christmas jumper is very in-demand and there’s some great novelty ones out there. Below are some of my favourites. It’ll take the same format as my Christmas decorations post with pictures and links where to buy them. I have this jumper and I love it so much. It's so comfortable and will definitely make an appearance at Christmas. It's now Sold Out, but you can check HERE in January for next year. Those are my choices as to what jumpers I would wear if I could buy them all. If you have a great Christmas jumper, send me a picture on my social media, listed below.